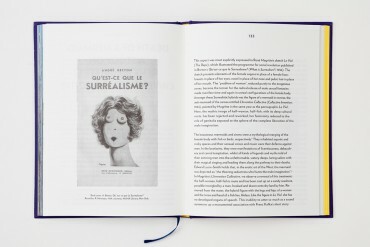 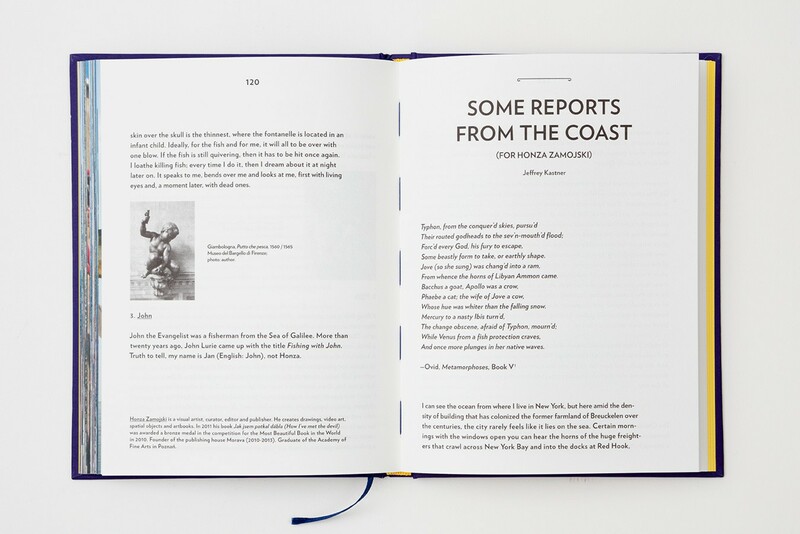 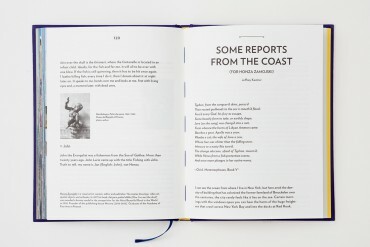 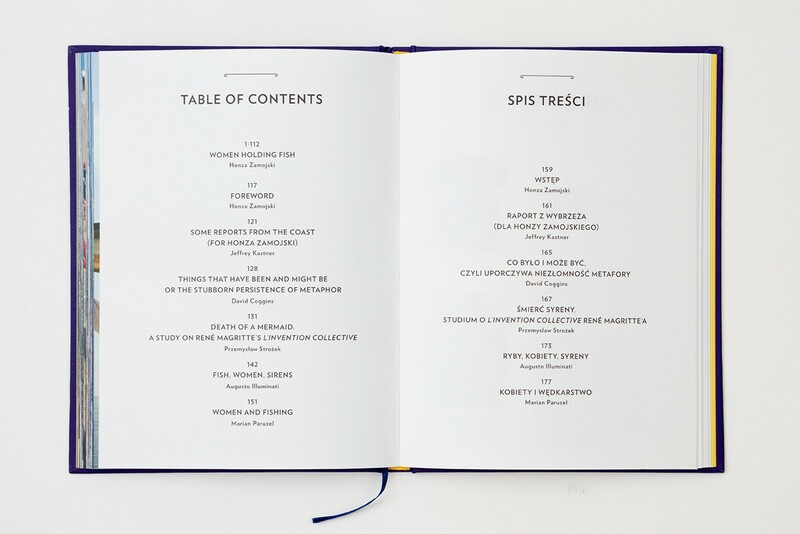 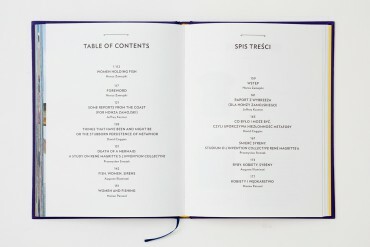 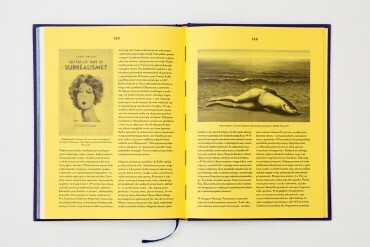 This publication is a kind of experiment stemming from the uniting of two concepts, that of the “artist book” and that of the scholarly study; it is an experiment wherein the artist avails himself of the pen and knowledge of others in order to carry out an analysis of the problem which is of interest to him. 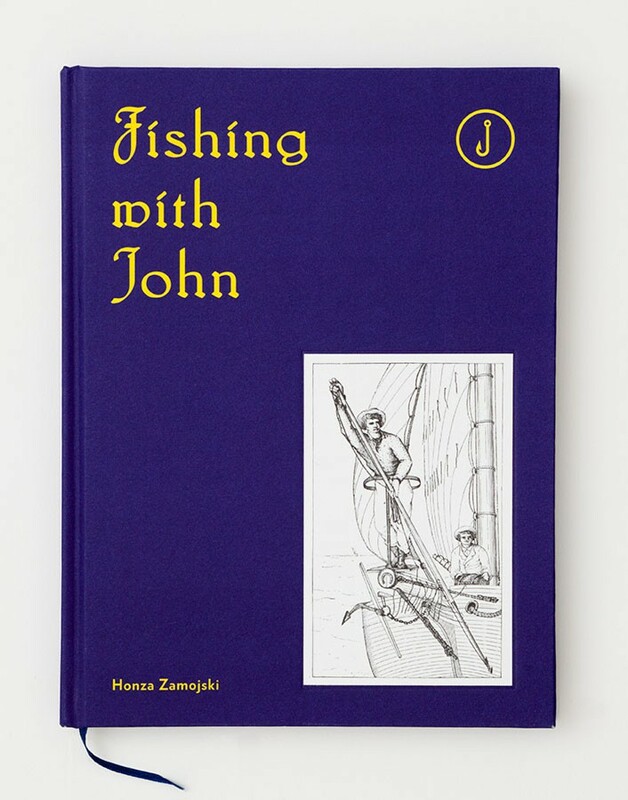 Zamojski makes conscious use of the power of the word ‘research’ in the contemporary world and plays with the freedom we attain as a result of observing the outwardly rigorous rules of academe. He perversely mocks political correctness and he involves world authorities in his meta-story. 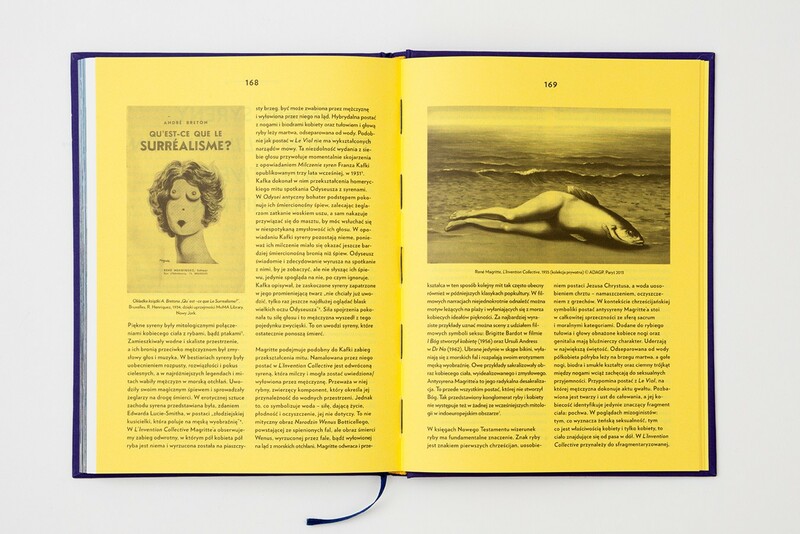 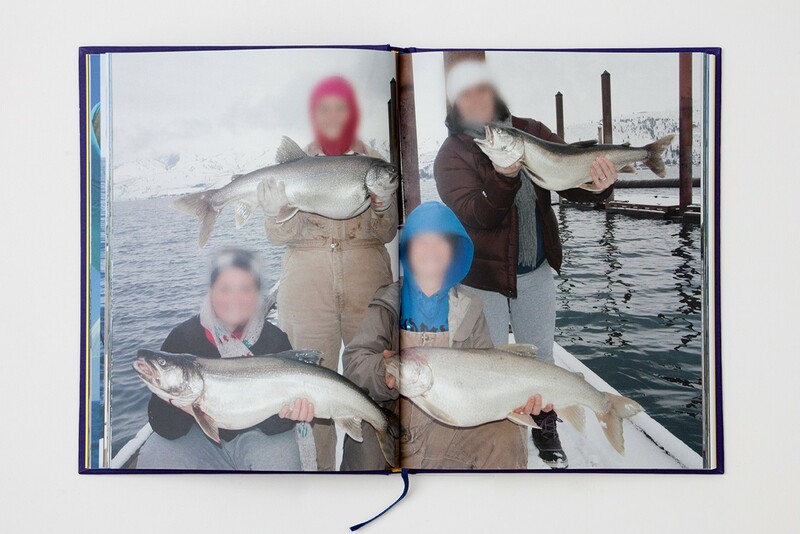 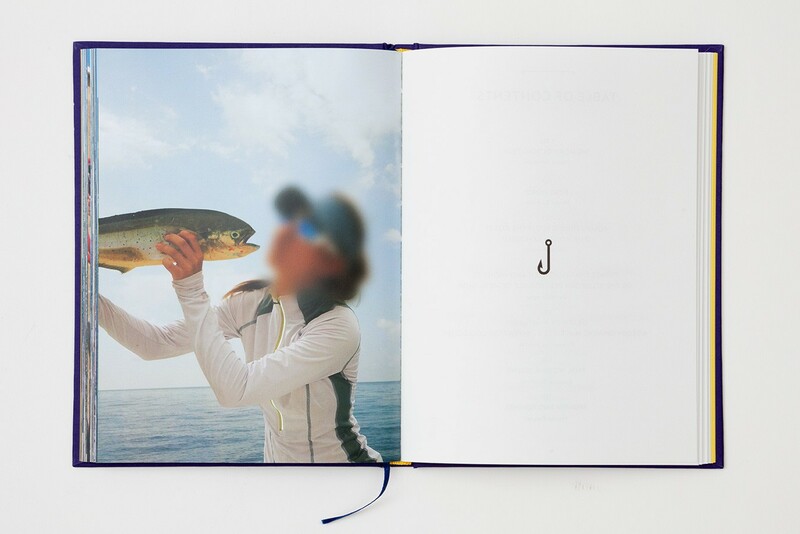 The book becomes a work of art just as the collection of photos showing naked women with fish becomes a field of scholarly analysis, while the academic nature of the publication means that the self-evidently chauvinistic dimension of the collection fades into the background.